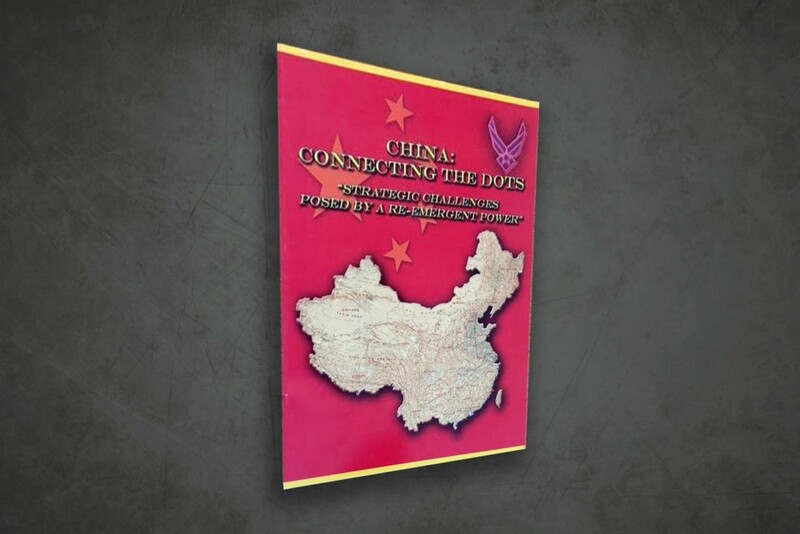 In seeking to justify the renewal of a US Air Force project, SAIC engaged with STRIVE3 for the messaging, creative and production of this sensitive and important publication. We delivered and the project was successfully renewed for further development. It all begins with presentation.